Australian Children’s Laureate 2018-2019 Morris Gleitzman’s hugely popular books do not shy from exploring dark and difficult subject matter. 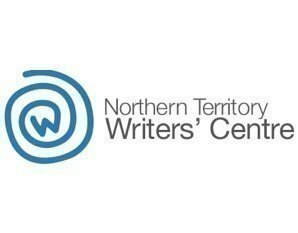 Come and hear best-selling author of fiction for children and young adults in conversation with NT Writers’ Centre Executive Director, Sally Bothroyd, about the way stories can plant seeds for ideas that may later grow into action. Please note this event is in the Marquee and not the Gallery.